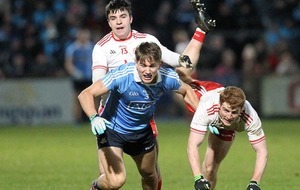 TYRONE boss Mickey Harte was in bullish form after Tyrone’s five-point defeat to Dublin on Saturday night – insisting his men had been architects of their own demise with a poor second half showing. The Red Hands led by two at the break but added only four more points in the second half, shooting seven wides and spurning a goal chance, while the Dubs were ruthless in front of the posts, scoring 1-8. 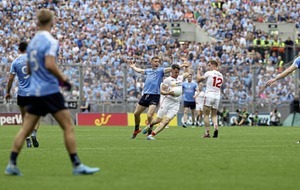 When it was suggested that the reigning All-Ireland champions had “turned the screw” on Tyrone after break, Harte hit back: “It all depends how you interpret turning the screw. “I don’t think they turned the screw on us in the second half, I think we turned it on ourselves. We missed 1-8 in the second half, we gave away a very bad goal. “I would even contest that the first goal was a horrible goal to give away. It wasn’t a wonderful creation. 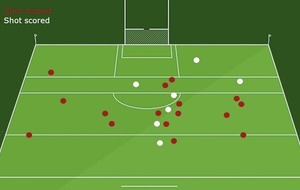 It was a sort of a sloppy goal for a defence to give away. 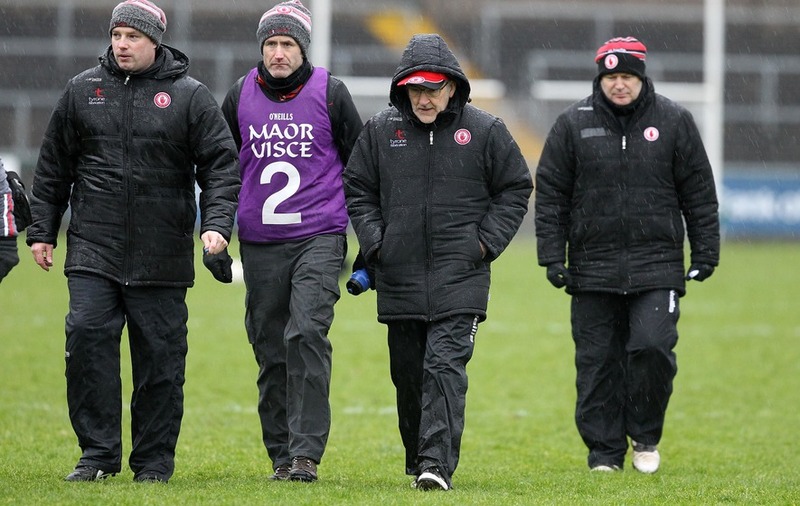 The Tyrone boss was unhappy with the performance in the League opener against Galway the week previous, when the Red Hands went down by four after failing to recover from a slow start. But Harte was much happier with what he saw on Saturday night, despite the five-point deficit. He continued: “We were architects of our own outcome here. We should’ve got more out of that game because we created enough to get more out of that game. Jim Gavin, meanwhile, was impressed with how his side stayed calm after falling 1-1 behind early on, just as they had done against Kildare in the Division One opener. “Any time we’ve played up here, they’ve come hard out of the blocks,” said the Dublin boss.